Global climate change poses new challenges to the viticulture worldwide and the Upper Rhine Region is no exception. For example, global warming promotes the spread of new diseases that were previously unknown in our region. At the same time, the public are increasingly demanding for more ecological and sustainable agricultural practices. 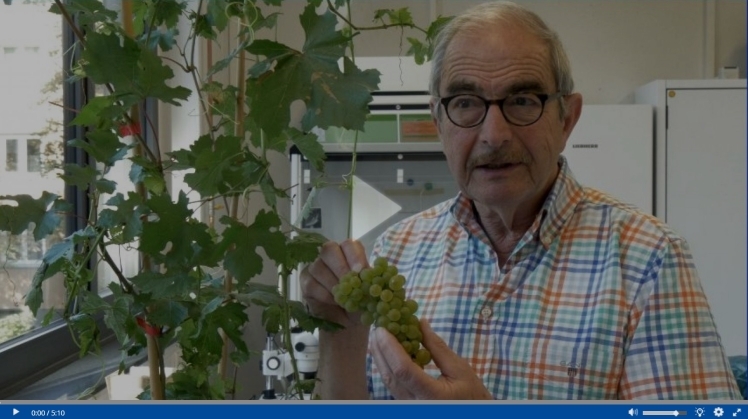 To bridge this gap, novel solutions and innovations are required that make our grapevine more resistant against diseases and prepare the trinational Upper Rhine region for the future. Vitifutur is a two-pronged approach. 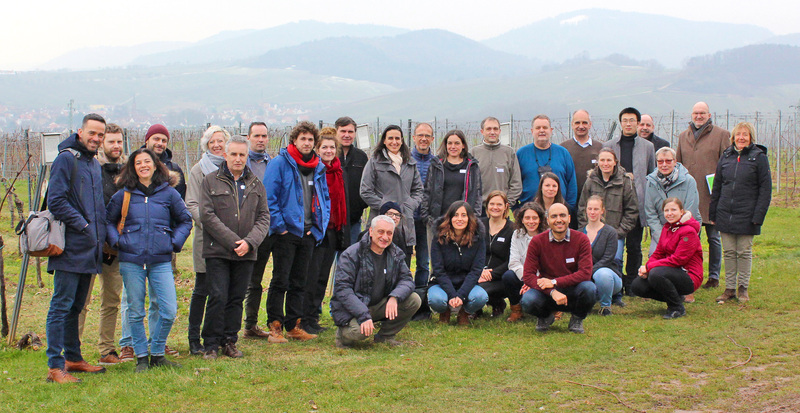 On the one hand, leading research institutions of the Upper Rhine region perform transnational research with the aim of providing solutions to the following questions: How can we use novel grape-varieties to reduce the use of fungicides? How can we recognize new viral diseases and prevent them from spreading? How can we better control wood diseases such as Esca, which occur much more frequently due to climate change? 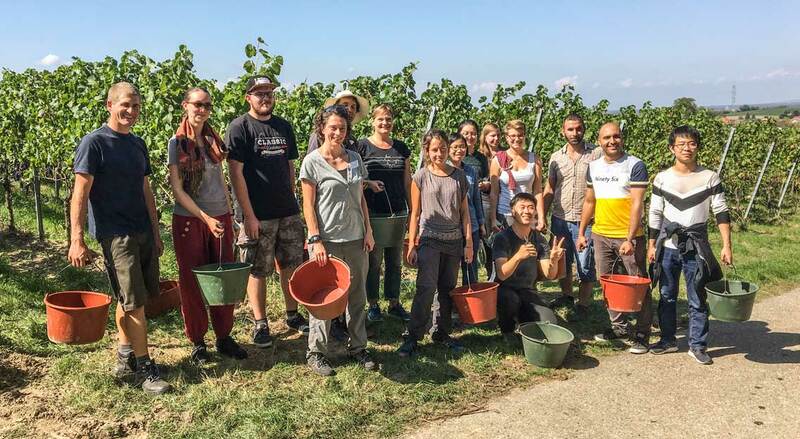 Another focus of the project is the dialogue between research and society: How can we explain the importance of sustainable viticultural practices to the public? What do consumers think about resistant grape-varieties? How can research endeavors address the needs of the winegrowers? How can novel research innovations be translated into practical applications? How can we educate a new generation of young researchers that do not only bear in mind their own research, but also practical applications and society? The wine industry in the region faces two contrary challenges: In the course of globalization, new grapevine diseases are spreading, which is further enhanced by global warming. On the other hand, consumers and society are demanding viticultural practices that are sustainable and preserve natural resources. To bridge this gap, novel approaches are needed. Even the most innovative approaches remain useless, if they are not translated into applications that are useful to the wine industry. The implementation is a holistic process. It starts with concrete, science-based recommendations on the management of pathogens and their evolution. It continues with how to best establish successful approaches such as novel fungi-resistant grape-varieties (“Piwi-varieties”) on the market. The region is home to excellent research and looks back on a long-standing history of viticultural practice that is characterized by quality and innovation. 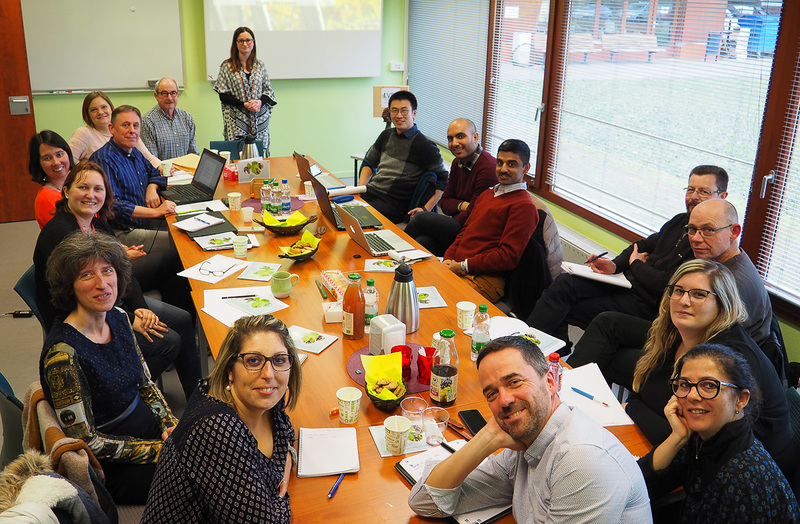 Vitifutur aims at bringing both sides - scientific research and viticultural practice – into a fruitful, in-depth exchange to prepare for future challenges. But we do not stop there. This knowledge, generated through a synergy of research and practice, will be transmitted to the broad public through seminars and training. It is especially important to us to train young researchers in such a way that science and application quite naturally go hand-in-hand. Last but not least, we seek to engage in a close dialogue with society. After all, it is dialogue and compromise that have made our region successful. Dialogue is the central piece of Vitifutur. It is about bringing people together. Transnational research is our focal point, but we don’t stop there: Vitifutur is about nothing less than bringing research, practice and society in our region together, because a dialogue within our society is one of the major resources for social and economic development. It takes two for a dialogue. Therefore, partners from both sides are involved in the project. The major research institutions of the Upper Rhine region bring novel scientific findings into the dialog. The local winegrowers’ associations as well as representatives of medium-sized businesses ensure that the questions and needs of the winegrowers are taken into consideration in our research endeavors, as well as that the newly-generated knowledge is incorporated into viticultural practices. Consequently, an advisory board was convened, in which representatives from both sides are represented and constantly remain in close contact.